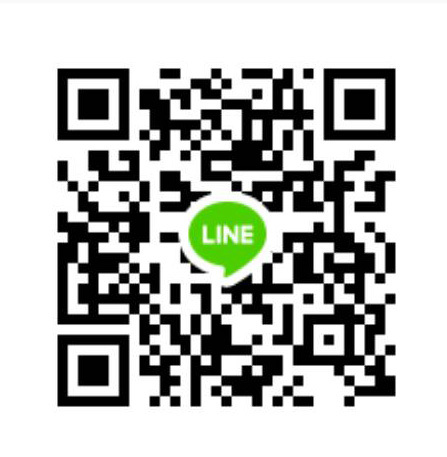 Discovering a new innovation; the 32nd Bangkok International Motor Show." Since the first step of the journey until the present, we had never been stopped our walking and developing. Thousand miles of the journey always likes the first step. We know that the experiences make our journey colorful. 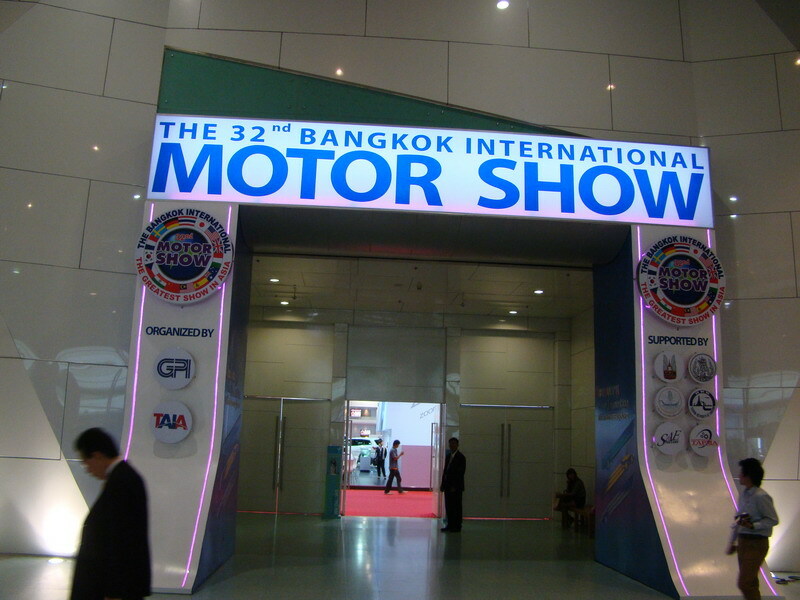 It’s the Bangkok International Motor Show , the most innovative automotive technology works for mankind.